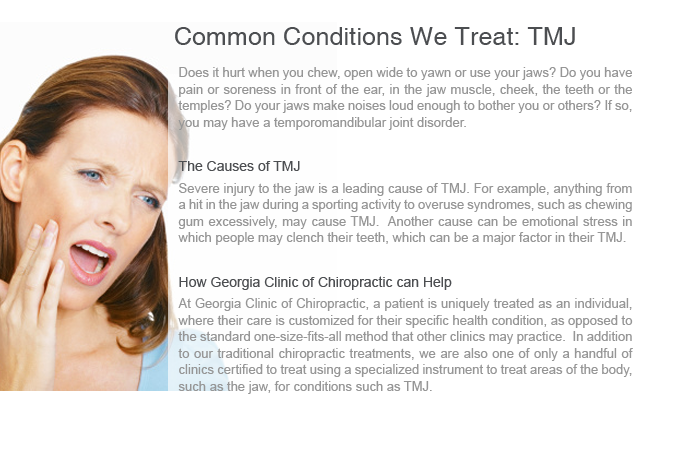 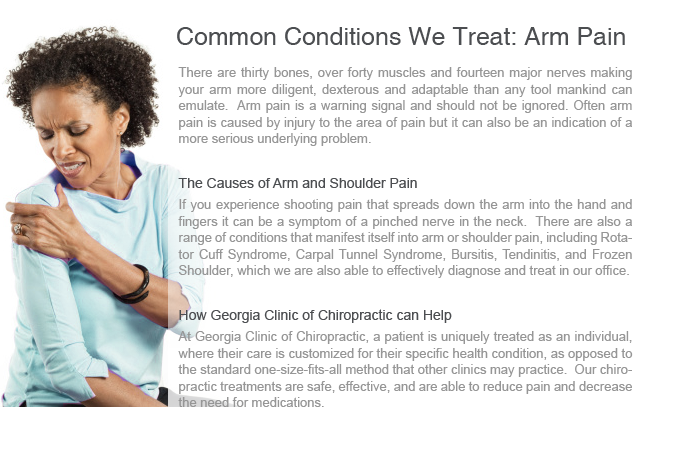 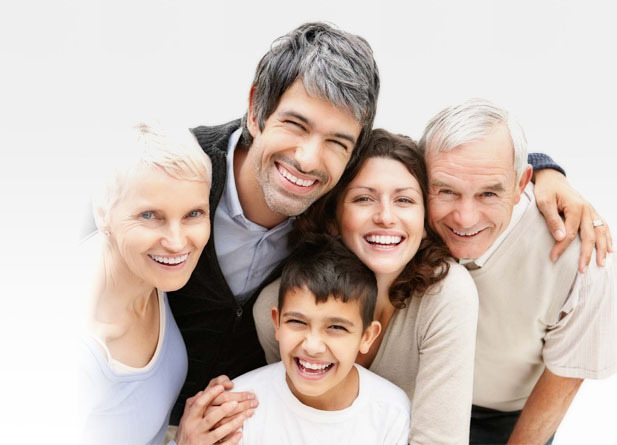 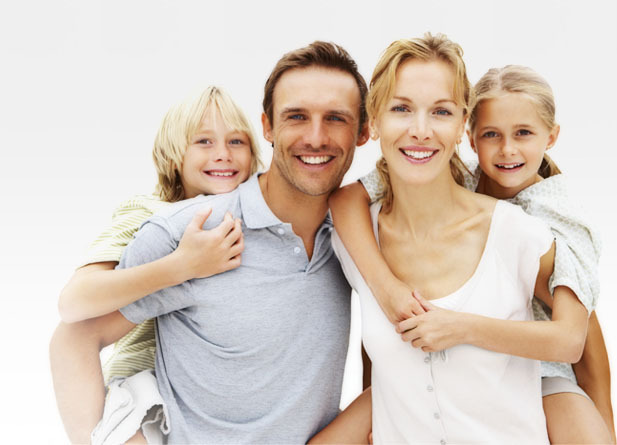 At Georgia Clinic of Chiropractic, we recognize the importance of individualized care tailored to your specific medical needs and your own personal preferences. 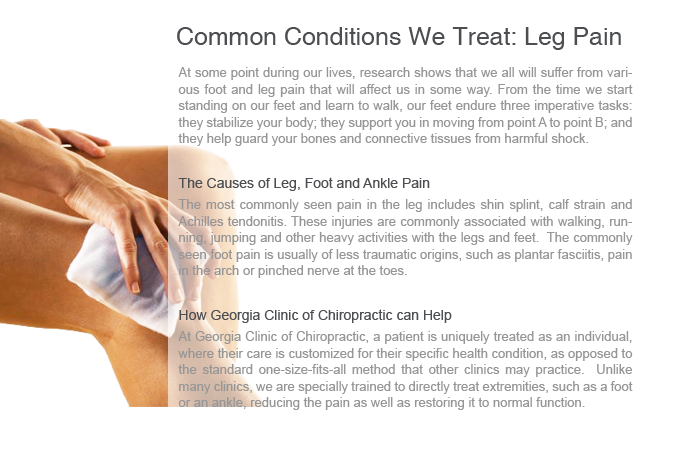 That's why we won't have a one-size-fits-all approach with you, and never will. 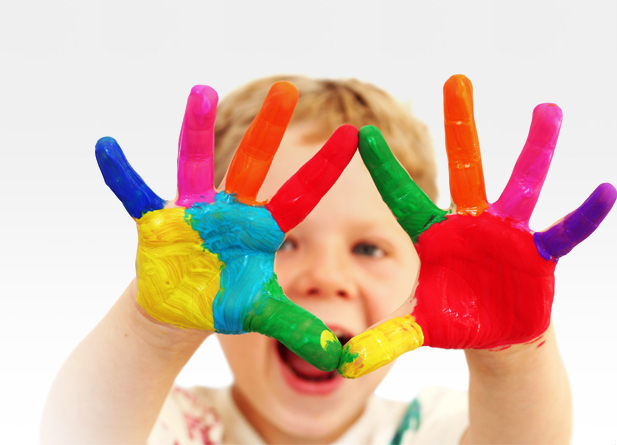 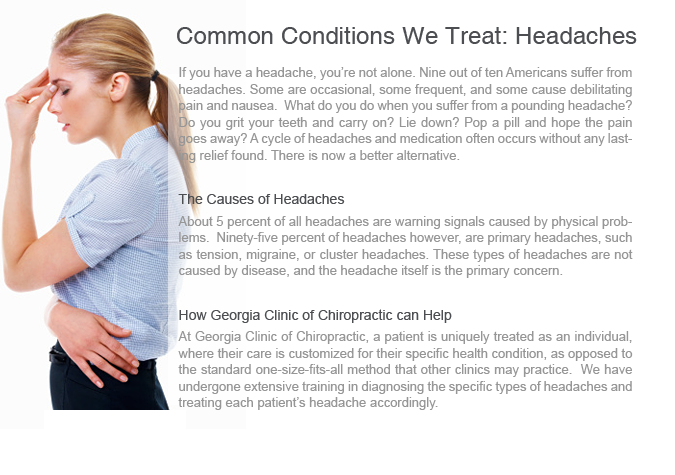 We always strive to offer you the highest chiropractic standards in the healthcare industry. 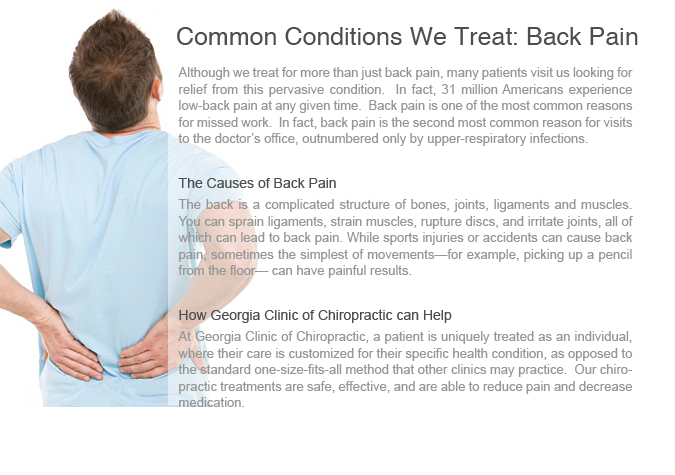 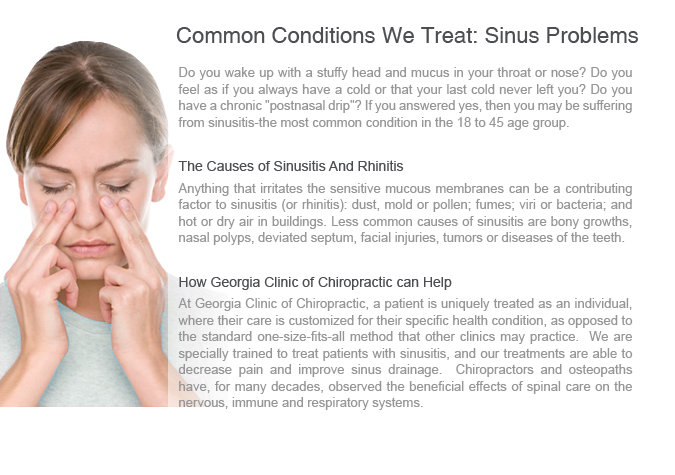 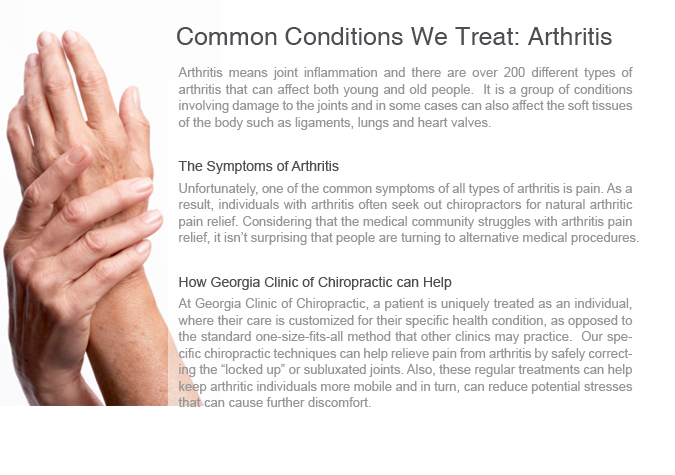 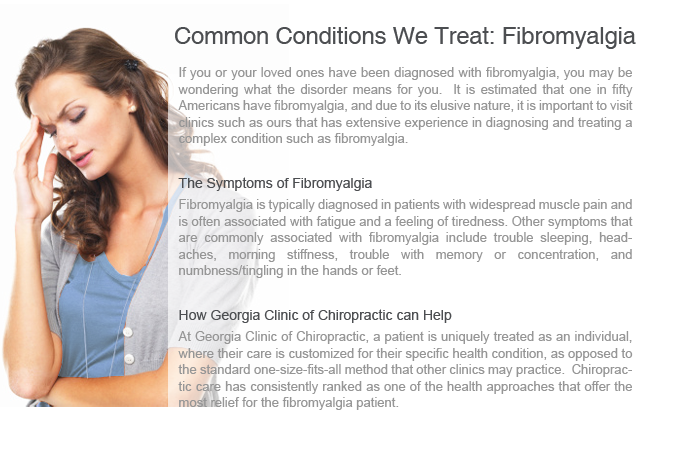 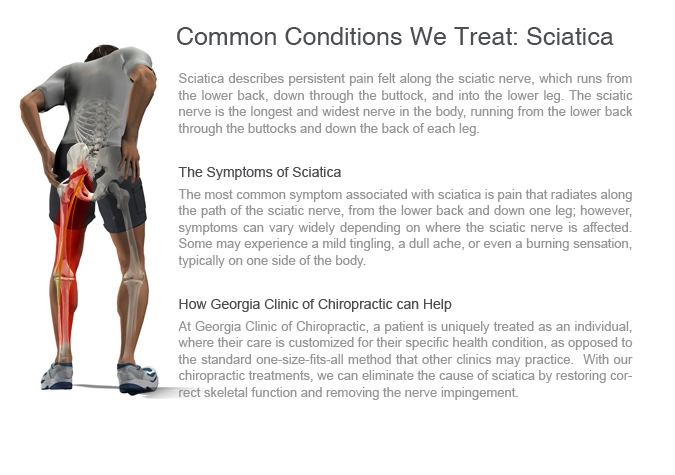 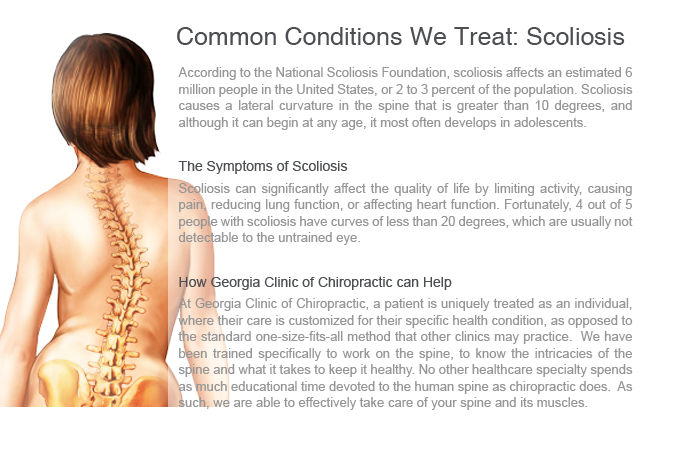 Come discover the difference in quality chiropractic care at Georgia Clinic of Chiropractic. 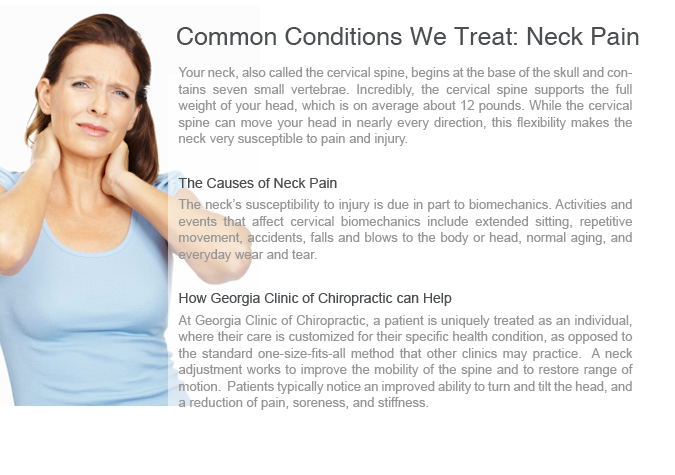 As chiropractors in Augusta GA we have been recognized with 29 different awards, distinctions and memberships.